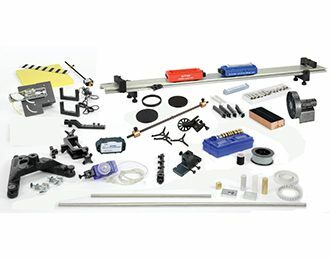 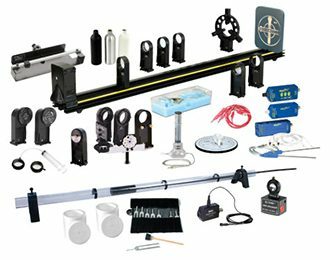 The 550 Universal Physics System provides a complete set of labs for mechanics, heat, light, sound, and electromagnetism. 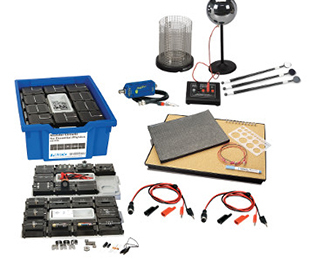 Each lab consists of student instructions in a WordÂ® document that the instructor can modify as they like, a PASCO Capstone setup file ready for data collection, a Capstone file with sample data, and all the lab equipment required for the experiment. 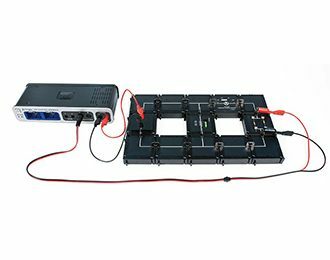 This system was designed to use both wireless and wired sensors, combined with the 550 Universal Interface that serves as a DC power supply and function generator.